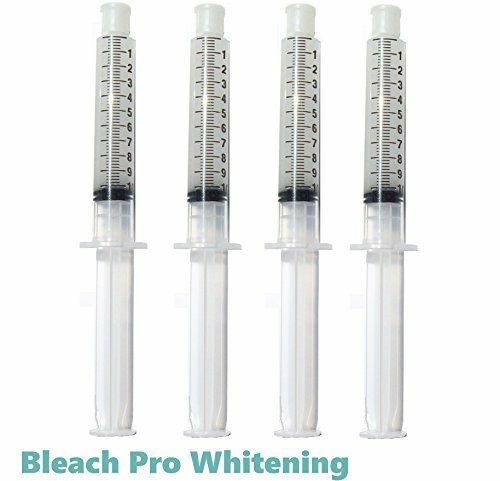 The All White Bleaching Gel includes 3 syringes of 22% Carbamide Peroxide gel. 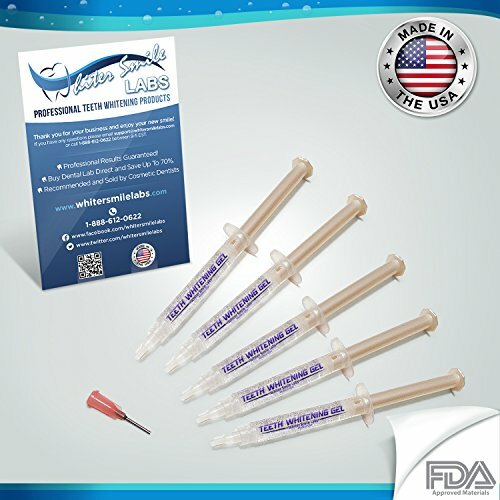 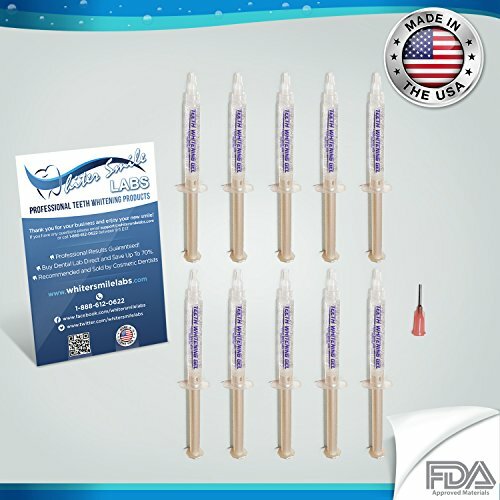 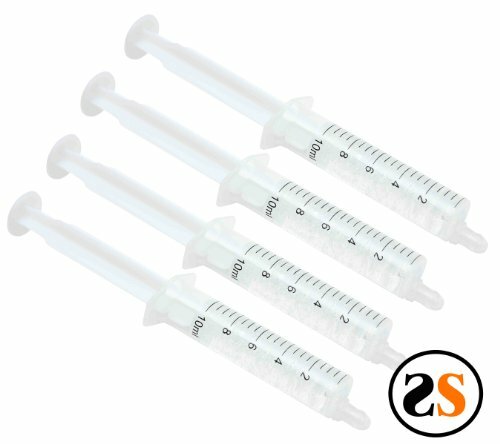 The large 5ml syringes each provide approximately 10 applications – more than double the amount of most other brands! 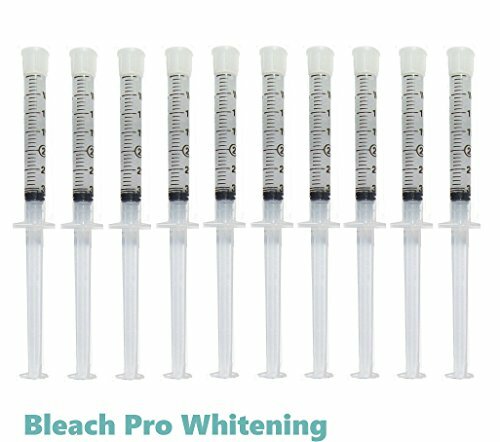 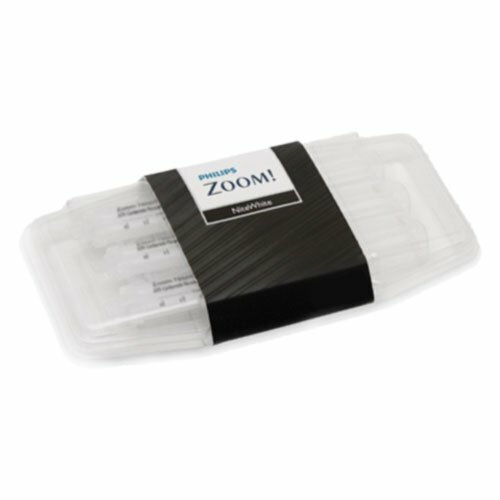 Intended for use in professionally made custom trays or Dr. Collins Boil-n-Bite trays, the All White Bleaching Gel will deliver your bright white smile without breaking the bank. 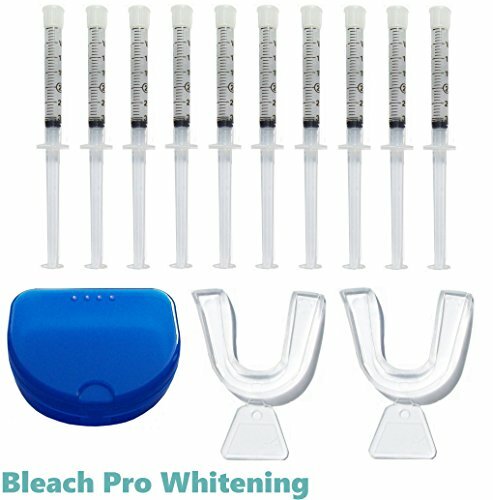 Copyright © Wholesalion.com 2019 - The Best Prices On 22% Carbamide Peroxide Teeth Online.